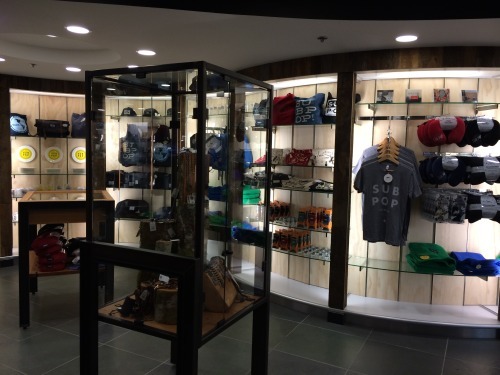 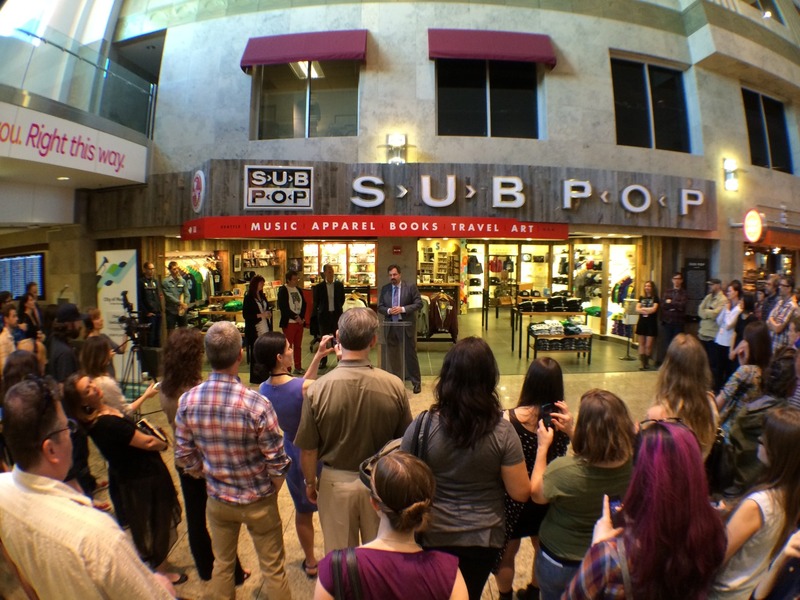 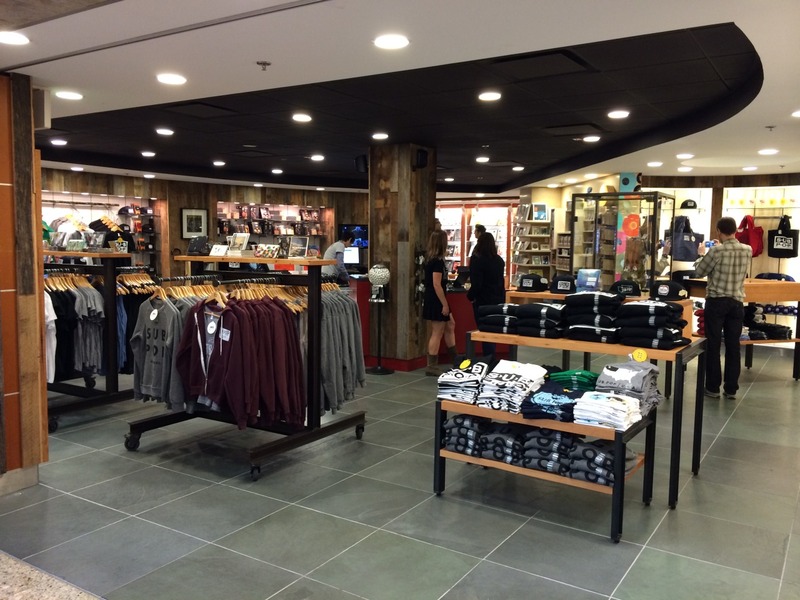 Sub Pop’s long-standing motto, “Spanning the Globe for Profit”, became more true than ever before yesterday as we opened the doors to a first-of-its-kind retail space in the Seattle-Tacoma International Airport. 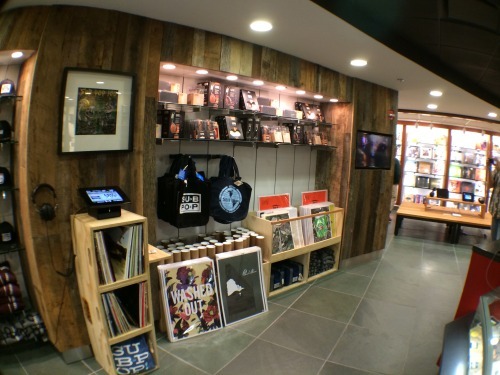 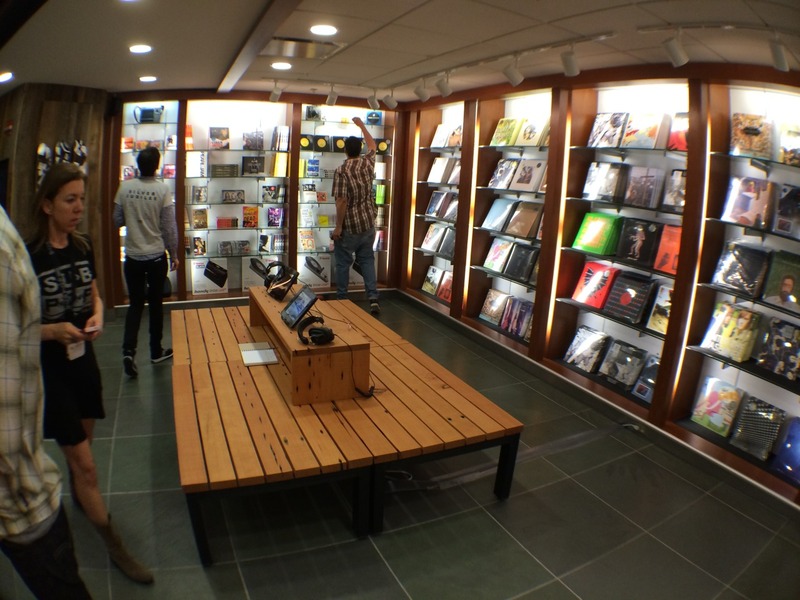 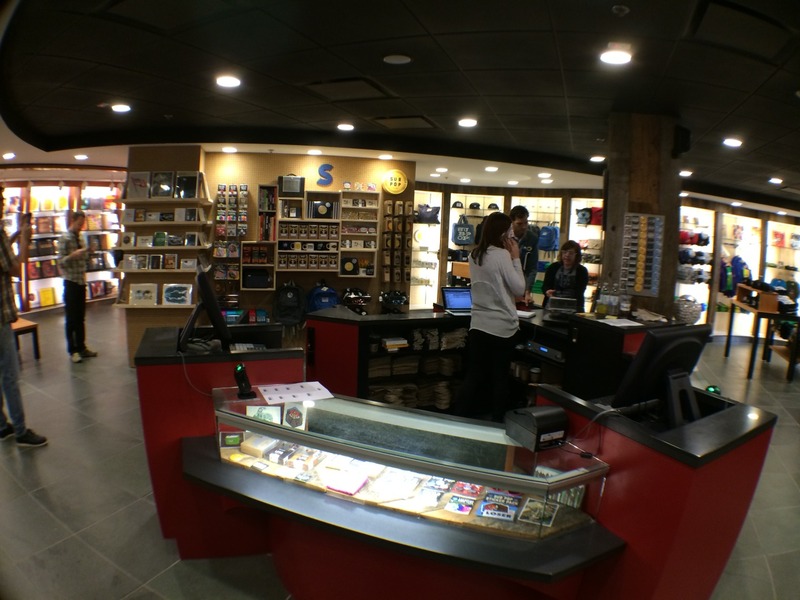 The Sub Pop Airport Store (working-title-turned-seemingly-actual-title) is a mix of the classic Sub Pop Mega Mart and a Pacific Northwest-centric gift shop. 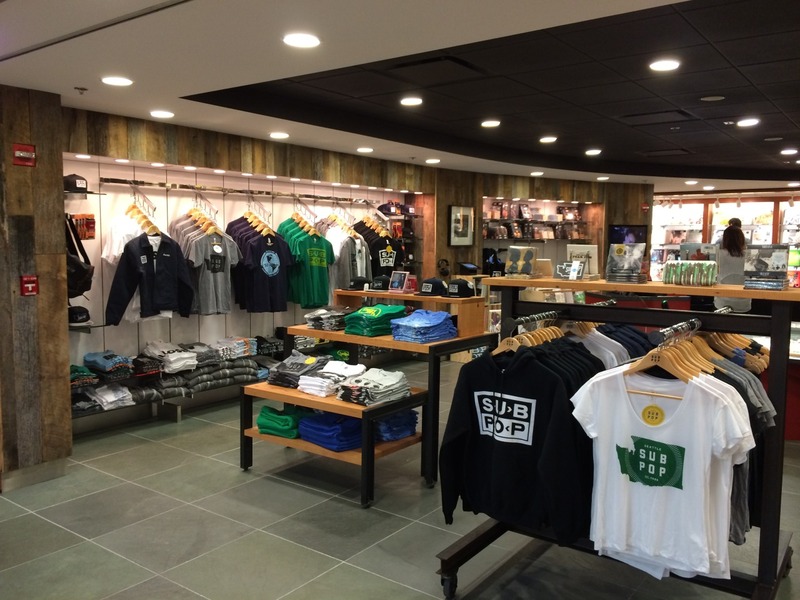 We collaborated with designers, artists, and companies who also also call the Pacific Northwest home and created a vast array of brand new Sub Pop and PNW-related wares currently available exclusively at the Sub Pop Airport Store*. 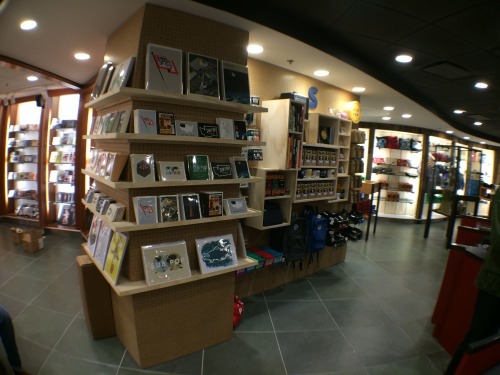 And on a personal note, I must say that the new Sub Pop merchandise is not only the coolest and most unique stuff we’ve ever offered, but it’s variety is overwhelming; the Sub Pop people who put this thing together exceeded in ways that we didn’t think possible when we started down this path. So, if you’re flying into, out of, or have a layover in Seattle, stop by the entrance to Concourse C between the hours of 6am-10pm. 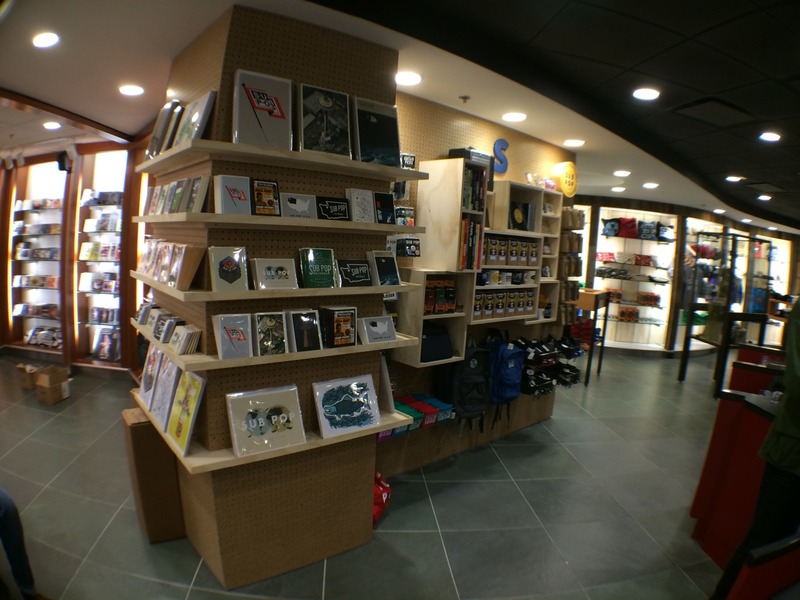 *Sooner or later, we’ll be making many of the new Sub Pop merch items available on our online store! Sign up for the Sub Pop Mega Mart email list at the bottom of this post to receive the latest news on that front.